Mu-so® is Naim's first wireless music system. Finely tuned by their specialist engineers in England, its powerful audio brain delivers the most exceptional quality of sound through six custom-designed speakers to create an experience of music that has to be heard to be believed. At its heart sits an active arrangement of amplifiers inspired by the technology Naim developed to create the ultimate audio system for Bentley Motors. Power means nothing without control however. That’s why Mu-so features a 32-bit digital signal processor capable of millions of calculations per second. It’s the audio brain of the system, running software fine-tuned by Naim engineers in the listening room to extract every last drop of performance from your music. The Naim Mu-so is available in a number of stunning finishes, which are interchangeable to allow you to match with your listening environment. Mu-so is supplied with a Classic Naim Black speaker grille as standard. You can add a new dimension of colour to complement your living space and style. Select from Deep Blue, Vibrant Red and Burnt Orange grilles to match your home. The Naim Mu-so is the perfect addition to your home. Whether it be in the kitchen, lounge, office or bedroom, the Mu-so fills every corner of your home with audiophile-level sound. 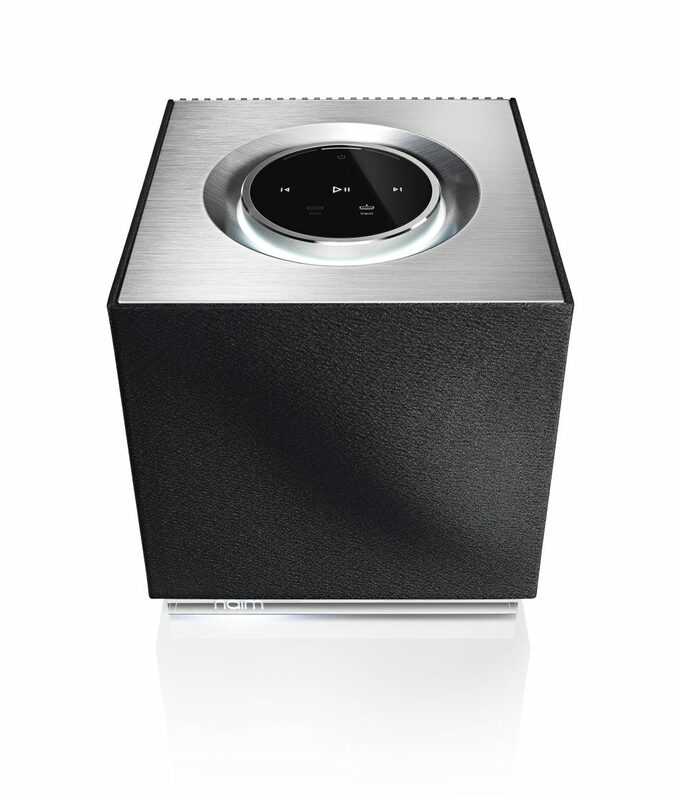 Mu-so Qb is the new compact wireless music system from the engineers behind the award-winning Mu-so. Controlled by a powerful audio brain, Mu-so Qb is alive with custom-made features all designed in Naim’s audio laboratories in England. It’s a true feat of sound engineering. From the contours of the glass-filled polymer casing to the bass radiators that help create huge low frequencies – every millimetre of space has been used to great effect. Simple to control and easy to connect, Mu-so Qb delivers a staggering 300 watts of power that unmasks your music with a sound that defies size.